What do I use avocado oil for? Where can I buy Westfalia Avocado Oil? The Westfalia avocado oils, or certain variants within the range, are available in most retailers in South Africa. Email info@westfaliafruit.co.za for details of stockists in your area. 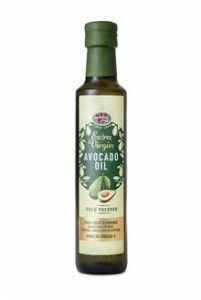 Westfalia Fruit’s Extra Virgin Avocado Oil can now be enjoyed by consumers in the United Kingdom, via the Ocado webshop. Why would I make the switch to avocado oil? 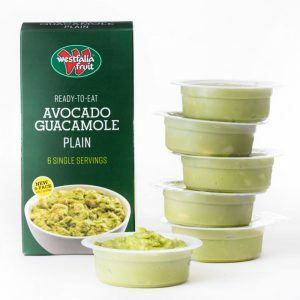 What Westfalia avo oil variants are available? 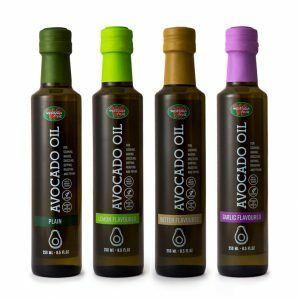 In South Africa we currently have four variants of avocado oil available in retail outlets, namely Plain, Butter, Lemon and Garlic flavoured. How do I store avocado oil? Avocado oil should be stored away from direct sunlight and in cool-to-cold conditions but should not be refrigerated. Avocado oil can be stored for nine to 12 months.